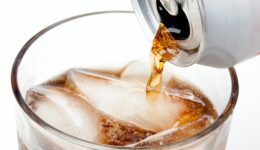 Home / Articles tagged with "Dr. Irina Staicu"
Articles for Tag: "Dr. Irina Staicu"
A new study suggests a troubling side effect of the popular drinks. Here’s what an expert says. 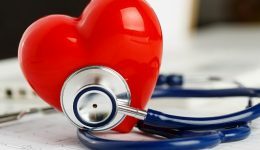 A cardiologist says she was originally looking for something with fewer calls and free weekends… until discovering her passion for the heart. Can this trigger a heart attack? 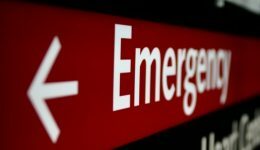 A recent study suggests a familiar illness could increase the risk by six-fold. Find out who’s most likely to be impacted. What’s the likelihood that you’ll die young? One study is making it much easier to assess if you’re at risk for premature death. A new study is making it much easier to assess if you’re at risk for premature death. 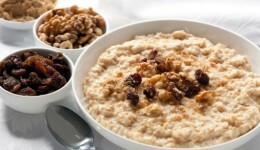 Check out how your morning oats are helping your heart beyond the extra fiber intake.